Andrea Stuart’s Sugar in the Blood: A Family's Story of Slavery and Empire, like so many family histories of and by African Americans (or in the case, African Caribbeans), is really the story of America. The kidnapping, enslaving, and abuse of Africans in North and South America is one of our founding original sins. What it says about power, race, gender, and capitalism still informs our world today. 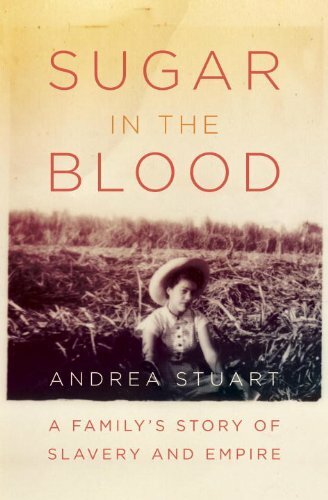 Stuart has written a work which explores all this through the lens of her multi-racial Barbadian family. Her research into the island’s history gives voice to the voiceless, the slaves in her background. Barbados and its people come alive in her prose. 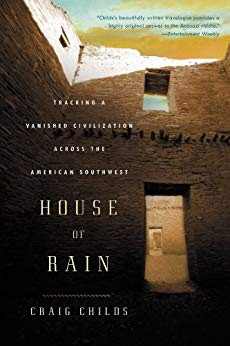 Craig Childs’ House of Rain: Tracking a Vanished Civilization Across the American Southwest is an exceptional book, handling the history of the so-called Anasazi people. Childs truly knows the material culture of this people, and has been to the ruins and sites. He has a vivid and strong use of language in conjuring up such places as Mesa Verde and isolated kivas in canyons in northern Mexico. We get the sense in reading this book the Childs is our guide, and is guiding us well. He is not afraid to introduce us to him as an author, explorer, and man. The next best thing to reading this work is going out to the desert ourselves. Martin Gilbert’s The Second World War: A Complete History, is indeed a complete history. 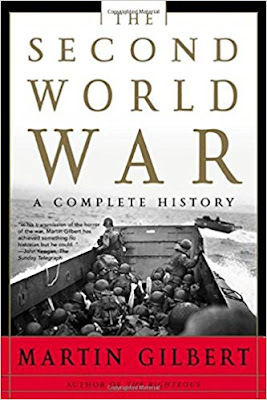 This an all-encompassing book, but Gilbert does leave out some crucial parts of the war. He does not begin World War II with the hostilities between Japan and China. This is a general trend in this work: the Pacific theater gets short shrift; Gilbert is far more interested in Europe. Gilbert was British, and this book is also written far more from the British prospective than any other. At times, it seems Gilbert forgets the American involvement in the war. His prose is also flat and uninspired. Often, it reads with all the verve of a Wikipedia entry. For such a long work, some clever use of language would have been a welcome element. 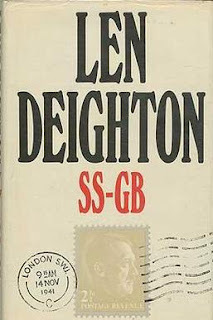 SS-GB, an alternate history novel by Len Deighton, takes place a year after Great Britain capitulates to Nazi Germany. As an alternate history genre book, this work is of high quality. Deighton has a precise and controlled prose; his powers of observation and description are high. This book is also a mystery novel, so it follows the conventions of that genre. Not a big fan myself; these novels always feel compressed and forced at the conclusion (as does this novel). But overall this novel is expertly wrought and masterfully written.